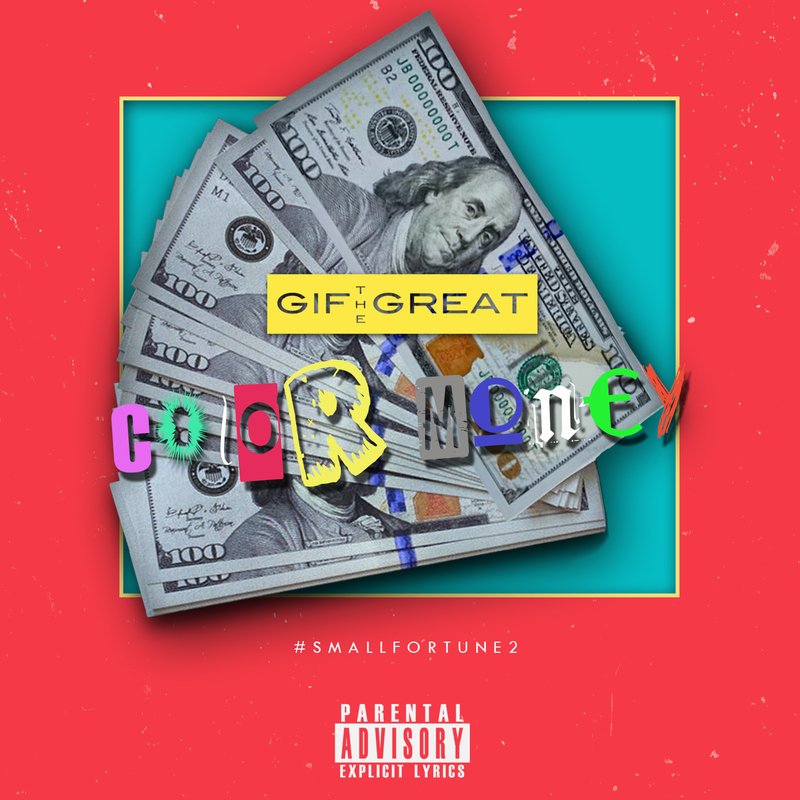 GiF The Great links with director Michael Garcia for the visual to one of the standout singles from his Small Fortune 2 project which is available now on all major streaming services. 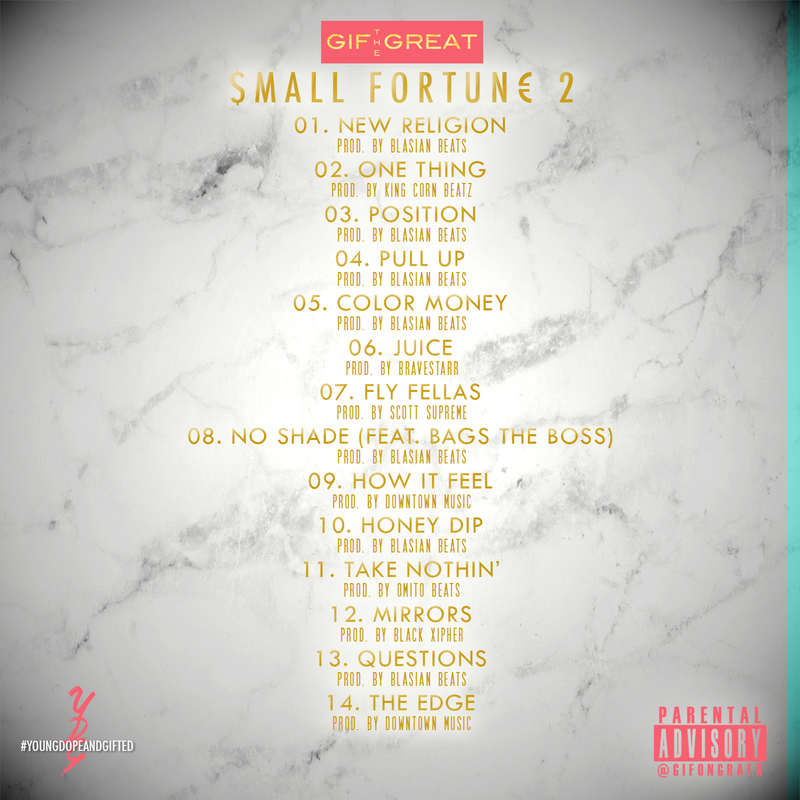 Combining unmatched lyricism with infectious rhythms, Bronx emcee GiF The Great drops the second installment in his Small Fortune series. 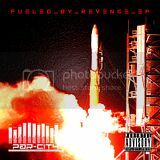 No Benzino, but it would appear that GiF is looking to stand "head and shoulders" above the competition by summer's end with this latest cut "Color Money" off his upcoming project Small Fortune 2 . 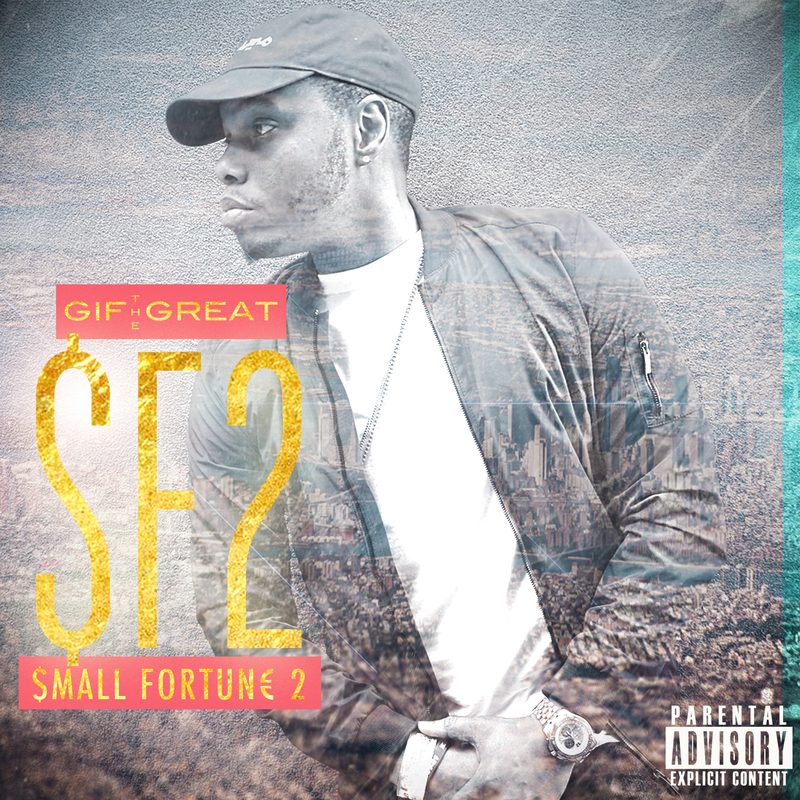 GiF The Great adds more life to Drake's "Sacrifices" as he gears up to release the latest in the Small Fortune series. 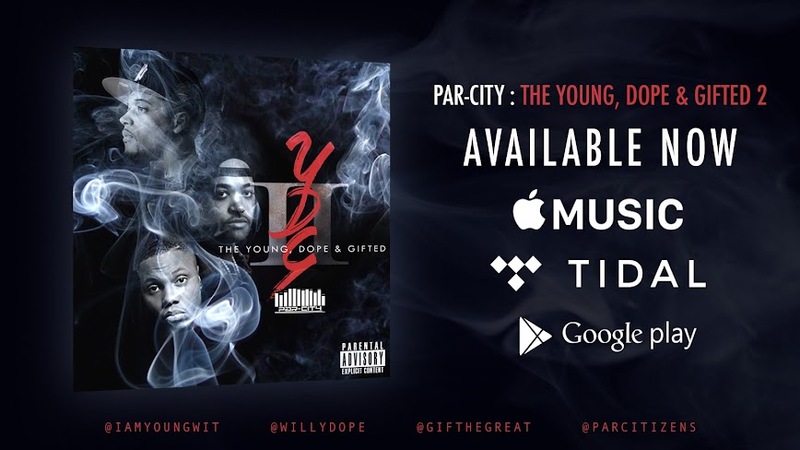 Par-City and #kk47tv hit China Town in lower Manhattan to bring you their latest visual off The Young, Dope & Gifted 2 project which is available now for purchase and streaming on all major digital platforms. 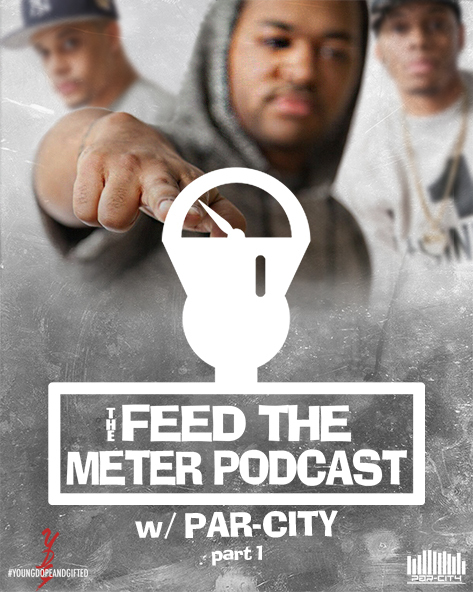 Par-City follows up 2015's The Young, Dope & Gifted -EP. 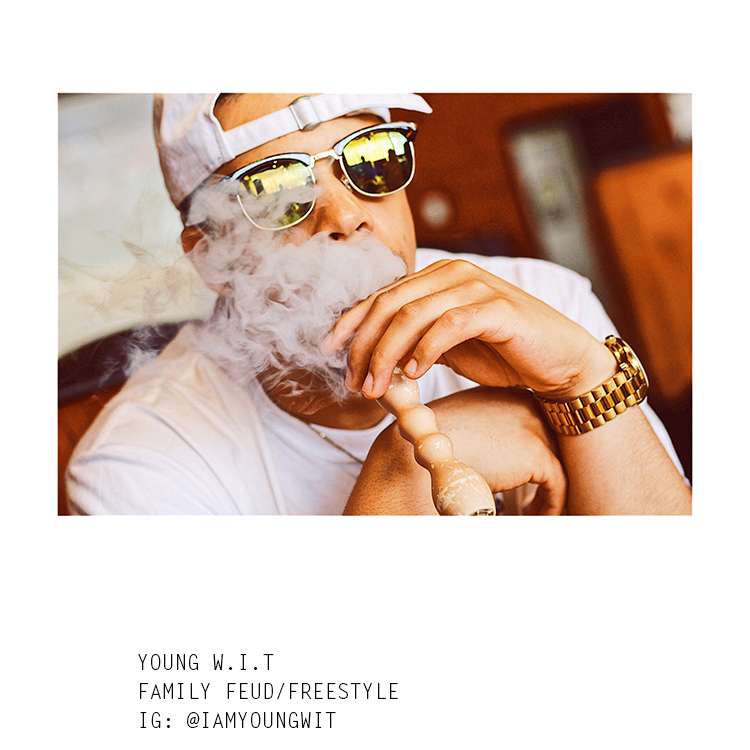 With production from Corner Boyz Music, Ricardo Morfin, Snizzy On The Beat and others, this project displays the perfect blend of lyrical prowess and nightlife energy. You can purchase and stream the six track EP everywhere digital music is sold. 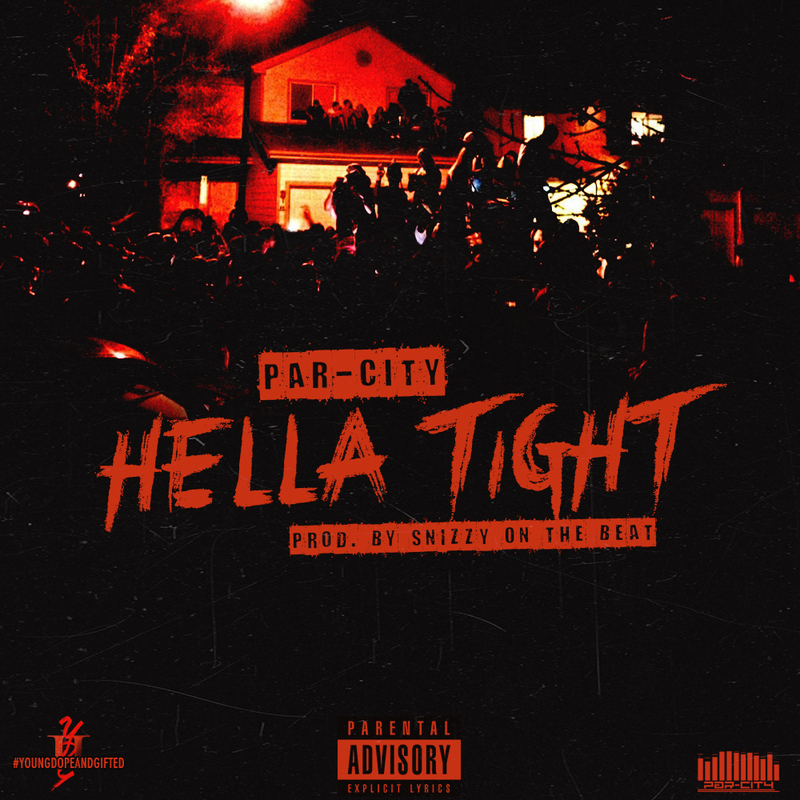 Par-City is moving forward with their follow up to 2015's The Young, dope & Gifted-EP with the official release of their new single"Hella Tight." The uptown trio brings the bars (among other things to the party as producer Snizzy On The Beat sets the tone for the perfectly pH-balanced lituation. 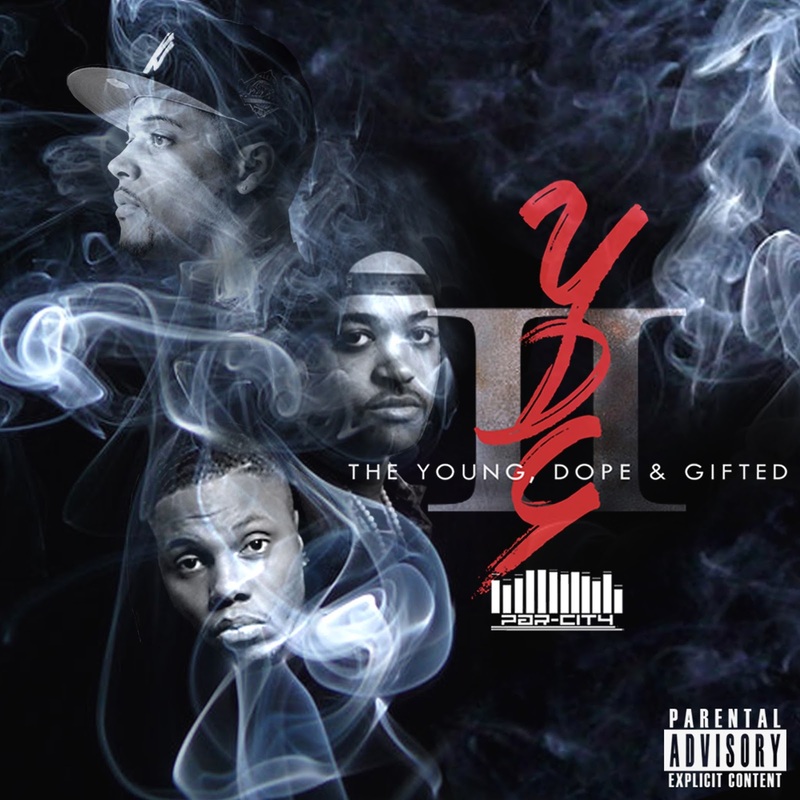 The Young, Dope & Gifted 2 drops February 10th on all major digital distributors. Bronx emcee GiF The Great is calling out to all the real ones to come through and celebrate success with his new Blasian-produced club anthem "Pull Up."